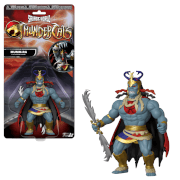 ThunderCats Ho! 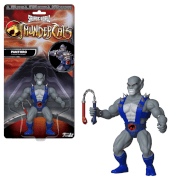 Sidekick of Lion-O, Snarf, makes his way to the Pop! Vinyl line. 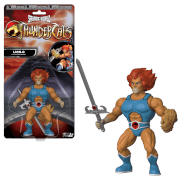 Based on the classic ThunderCats animated series, Lion-O stands about 3 3/4-inches tall and comes in a window display box.